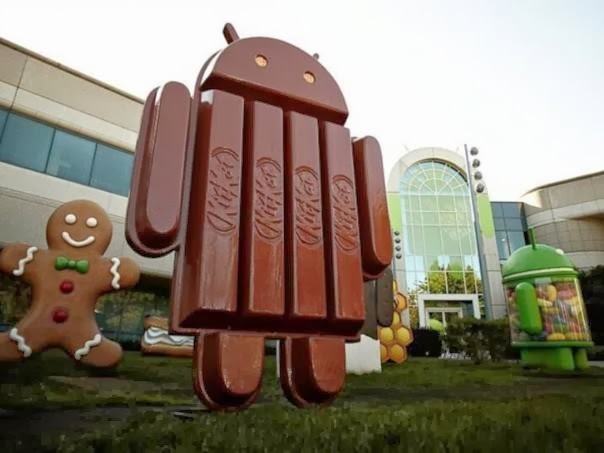 Google's recently introduced the revolutionizing and much awaited Android 4.4 KitKat. This new development has stretched the horizons of choices available to user in the field of applications. 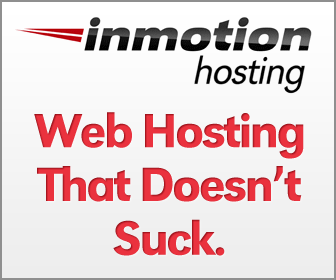 Users can now explore some never ever before features of this amazing new offering from the web giant Google. The competition among market leaders has heated up due to their attempts to match up to the AndroidKitKat 4.4. Fresh Bluetooth Profiles – The Android KitKat 4.4 provides the user two new Bluetooth profiles that allow apps to support a vast range of low-power devices and interactions between various media. The two new profiles are the Bluetooth HID over GATT (HOGP) providing a low-latency connection with computer mice or keyboards and the Bluetooth MAP which allows apps to link conveniently and quickly with nearby external devices. Scene Transitions- A new transitions framework comes incorporated in KitKat 4.4 with which developers can animate between scenes at every instance when a user enters or exits a scene within an application. Fading and resizing of the display and several other animations have been made possible by using a Transition Manager which works according to the view hierarchy of all applications. Low-Power Sensors - Android 4.4 permits the accumulation and delivery of sensor data on any Android device while the CPU can be on a low-power mode. This considerably improves the battery life and also enhances the performance of sensor-driven applications. Print API - Kitkat enables Android to print content using a Wi-Fi setup or the cloud. Google has a service for Android for the same purpose known as Google Cloud Print. If compatibility issues arise, documents are converted into PDFs first. Infrared Blasters- Android enables application programming interface to tune into a frequency from the phone to any remote receiver making an Android device a common remote. Storage Access Framework- Users can browse, open, read, write and alter documents including texts, pictures, and audio/video files within the app from a wide variety of sources. Screen Recording- The screen recording utility within Android 4.4 can come handy in creating high quality videos and saving them as MP4s using an Android device. New Web View and Chromium Features- This feature allows developers to use KitKat for several latest compatibility features and allow access to web based content conveniently. The new features and functions in WebView can perform in KitKat 4.4 without any requirement of any kind of modification of content. Android Kitkat 4.4 is a powerful new development that comes laced with all the latest offerings of advanced communication technology, however it is only after mass and consistent usage that its real efficacy will be proven and the real impact can be assessed in the right way.